Land Rover Air Suspension Lowering - Adaptation Electronic suspension lowering Or Lift Kit, now available for all Land Rover vehicles fitted with air suspension. Viezu offer Land Rover suspension lowering and Land Rover suspension lifting, this service can even be completed on a while you wait basis. If you are looking for a way to enhance your Land Rover, be it Range Rover, Discovery or Evoque we can help. 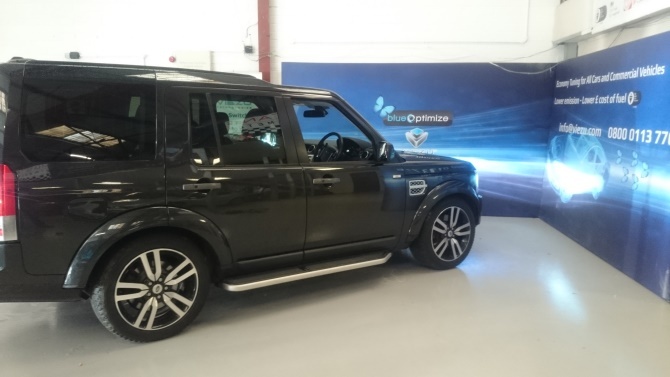 Using the very latest electronic suspension tuning equipment Viezu can offer airbag suspension adaptations for all Land Rover Vehicles fitted with air suspension while still maintaining the on board adjustment as fitted as standard. Where other companies offer mechanical links to *trick* the suspension into thinking it is at a different height, we remap the software so the self-levelling system remains unaffected, it's the best and only real way to raise or lower you Range Rover suspension. 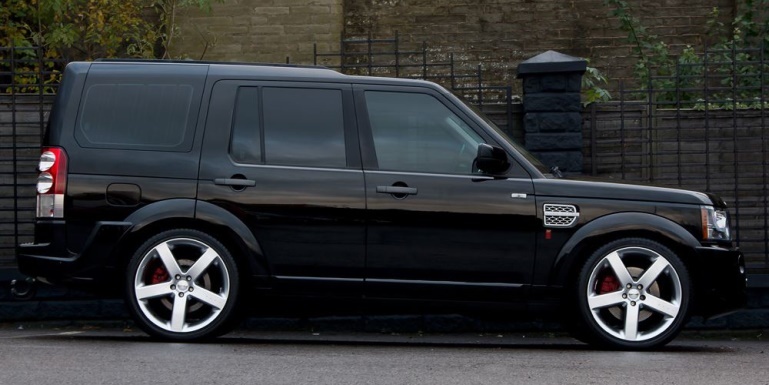 Be it Land Rover or range Rover lowering to give a slick look with a nice set of rims, of if you are looking for increased ride high with a Ranger Rover suspension lift for off raod use or larger wheels and tyres we can help The suspension adaptation takes less time to install than mechanical links and can be reversed with ease at any time And why not combine it with a tune for more power and performance at the same time.